What does it take to be flexible enough to act in kabuki as well as American theater and film? Join us as actor Rory Clarke talks about the kanji of it all. 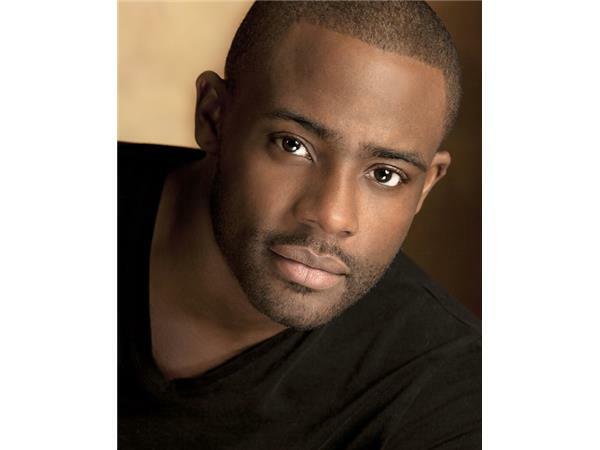 Rory Clarke is a Jamaican born actor raised in New York City and Misawa, Japan. Where he studied the disciplines of Kabuki Theatre. Returning to the States, he continued acting at the Uta Hagen studio and Terry Schreiber studio. Rory has performed in various theatres around the city such as the Lark Theatre, Lincoln Center and recently “Someone who’ll Watch Over Me” by Frank McGinnis at Polaris North Theatre. He's known for American Gangster, Salt, Righteous Kill and The Other Guys. He starred in "Better Days Ahead", "Brutus", and “Pigeon". He is a lover of Beef Patties and Coffee. He lives in New York City and Los Angeles.